I remember a time of my life when pearl powder featured in my diet and in my skincare. Not only was I ingesting pearl powder, I was applying the powder liberally to my face every night before bedtime. I can’t recall how the pearl powder did for me then but I remember my mom telling me that pearl powder can make my face fairer. 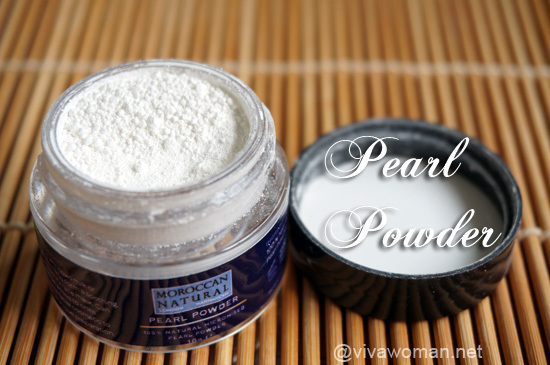 So I know the benefits of using pearl powder on our skin somewhat and am quite sold on the idea of using it again when I received the Moroccan Natural Pearl Powder. Pearl powder is not a new beauty aid, having been highly prized by royalty in Egypt and China even during ancient times. 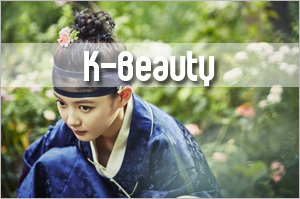 Cleopatra, the last Queen of Egypt and Wu Zetian, the only woman in Chinese history to ever attain the title of Empress, were famed for their use of pearl powder to maintain and achieve their youthful, beautiful skin. Modern science has also confirmed what the ancient medics have proven to be trueâ€”that pearl powder promotes the regeneration of new skin cells, increases collagen levels that help to firm and smooth the skin and improve the skinâ€™s radiance. Containing calcium, protein and vitamins and a very high source of amino acid, pearl powder is perfect for all skin types and helps with easing skin inflammation and promotes healing, enhances elasticity and luminosity. Additionally, it aids in absorbing oil and skin impurities, filters out UV rays and helps to prevent hyperpigmentation by slowing down the melanin production in the skin. Its antimicrobial properties are also known to remove blotches, acne, acne scarring, dry patches and rosacea as well as address sun damage. So on the whole, pearl powder is great for anti-aging, promoting a radiant and youthful appearance, evening out skin tone and smoothing the skin texture. Against the backdrop of such wonderful benefits, let me show you six ways to use pearl powder in your skincare routine. Just like old days, I’ve been sleeping with pearl powder on my face by applying it direct to my skin in the night. It doesn’t clog up my pores and by the time I wake up, I don’t see any traces of powder on my skin. 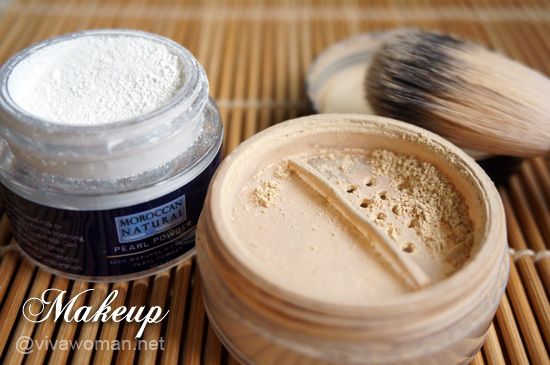 All you need is to use a small brush to dab some pearl powder on your face before bedtime. Do not rinse or wipe off. 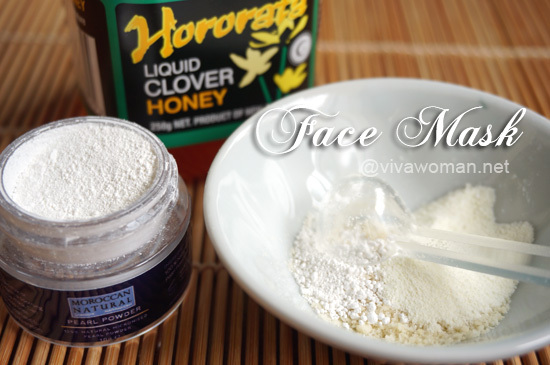 I also add pearl powder to yogurt, milk or honey and apply the mixture to my face like a mask for anti-aging. After cleansing, just leave the mask on your face for around 10 minutes and wash off with warm water. 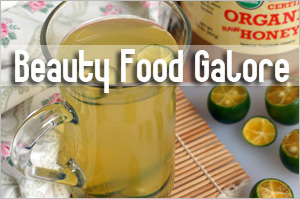 You can also mix a portion of pearl powder to a beaten egg white, two drops of lemon juice and a quarter of a teaspoon of raw honey to nourish and moisturize. 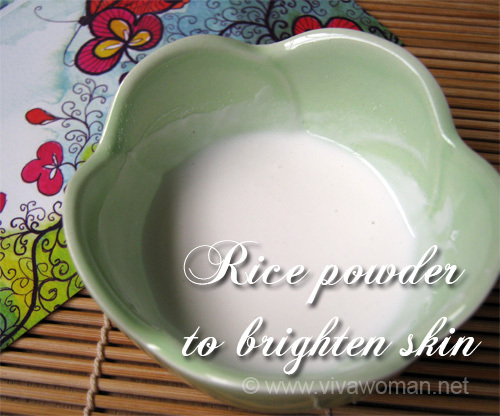 Apply on face for 20 minutes and rinse with water. 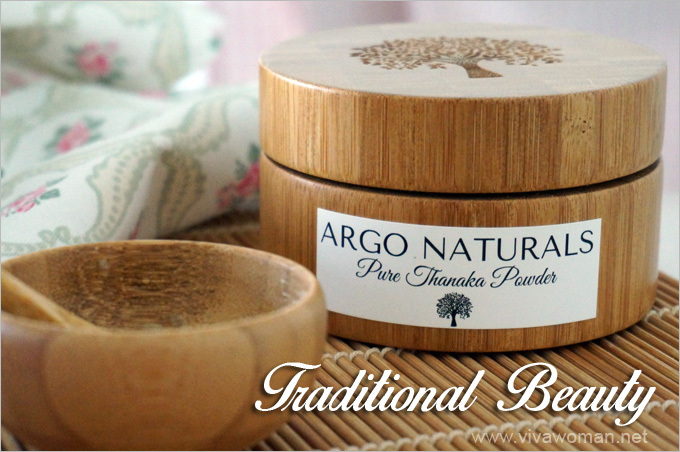 To revitalize dry and dull skin, form a paste with pearl powder and organic argan Oil. 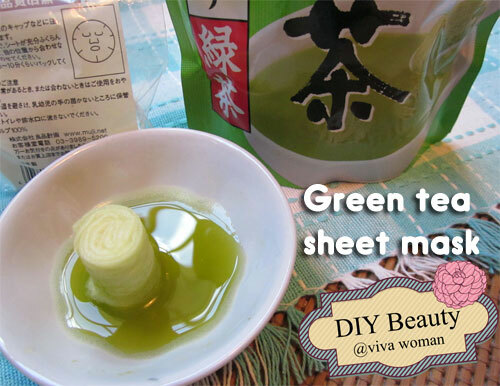 Apply on the face for 10 minutes and rinse with warm water. 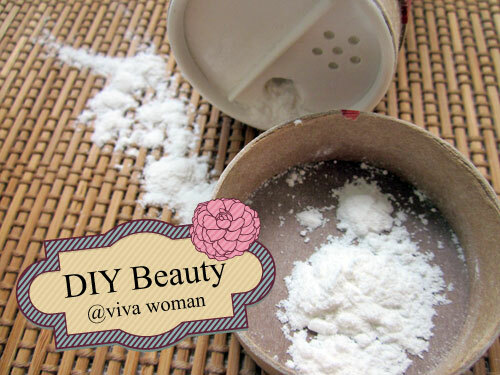 I’ve also been adding some pearl powder into my mineral powder foundation. It helps with oil control and I like the idea that it evens out my skin tone and add some radiance too. 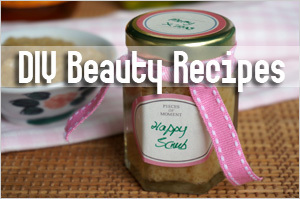 Alternatively, add a spatula of powder to your favourite beauty potion or serum. 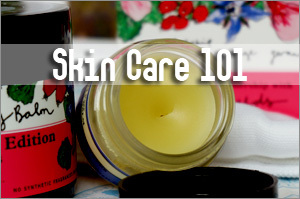 Ratio is approximately one spatula to one ounce of cream or lotion or 30ml of oil. I could probably add this to my MVO sunscreen for added UV filter but I haven’t given it a shot yet. 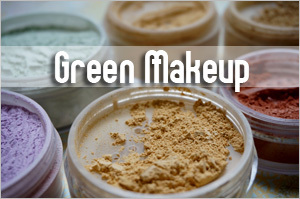 Pearl powder is very versatile and can be used in a wide range of application. It can be purchased at selected medical halls. This one from Moroccan Natural is silky and smooth with a very light natural pearl scent. The price is not exactly cheap: 10 gm retails at S$35. 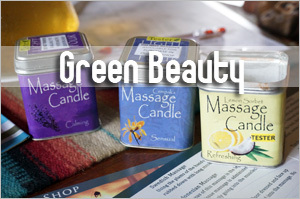 But if you get it using the coupon code â€œMN15â€³ upon checkout at natureLOVA, you can enjoy 15% off all Moroccan Natural products. This offer is valid until January 31, 2014. For more information, check out theirÂ website. Shipping is free within Singapore and international shipping is also available. Is there an expiration date for the powder? Possibly in a year or two. If you use it consistently, it won’t last more than half a year. Great Article! I was wondering what are your favorite brands of pearl powder and where do you usually buy them? Any suggestions for an online shopper? I used to get it through my mom. 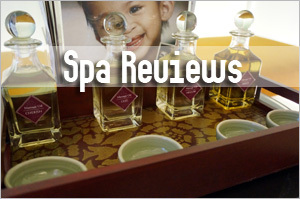 She got them from China or from the traditional chinese medicine shops. You can try Moroccan Natural. That’s what I featured here. Hi! 🙂 I love your page, I have a question, how I save the pearl powder? Is it necessary put them in a special temperature? Store as per how you would for cosmetics. Avoid extreme temperature. Will the pearl powder expired? In my experience,not really. I found some pearl powder lying around in the house that I guessed was 5+ years (it was packaged in a airtight bag with a foil packaging if that makes any sense) I used it in my homemade moisturizer and it cleared my skin from acne rather quickly. My mom noticed it has also whitened my tanned face quite a bit. I would not recommend letting your pearl powder sit around for that long but for me it kept it’s potency really well. I got mine thru my dad (he knows where to get high quality ones),because I have no clue in telling the grades of pearl powder so I’ll have to get it thru him again when I’m finished with the amount I have. Thank you for these DIY ideas! I wondered did you see any specific effect from using the pearl powder? 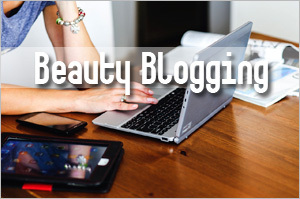 Could you even post something like your ‘Favorite Top 5’ natural beauty secrets. Those items you tested and would never do without? I do not want to buy too much but I am attracted to Tanaka, bedak sejuk and pearl powder. i m an 18 year old girl ..fed up with my acne n pimples scars ..all over my face ..it looks too bad ..my frnds tease me for this..plzz suggest me what kind of pearl powder will be good for me?? will it improve my marks ?? if does then how long will it take to get totally improved ..help me out please..
First you might want to determine what’s the reason behind your pimples. Is it your diet? Next, you want to check your skin care. 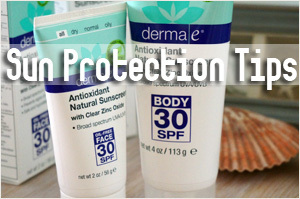 Choose products that are suitable for acne prone. Most pearl powder can help but it’ll take a while and I can’t tell you exactly how long as it depends on your skin’s healing abilities. I have also pimples and marks problem.can i use chinese pearl powder”milk whitening pearl powder” plz tell me. 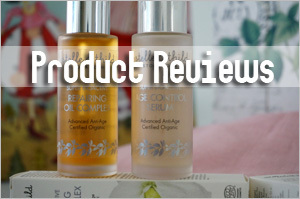 Should be fine if it’s cosmetic grade suitable for use on the skin. Hello! I am 55 yrs old and in the past year or so I have discover a sun spot on my left upper cheek. Will pearl mask help get rid of this? I just bought it for my daughter who hot bad acne scars and I am hoping that it works wonders as it said. I am definitely going to leave my feedback when I see any results. After reading this blog a few months ago, I picked up some pearl powder (Leishipai brand) and I have to say I have never seen my skin more luminous and my adult acne is gone. I can’t tell you how this has changed my life and, to be honest, I used to suffer from low self esteem and this has really helped me. Thank you! i mixed the pearl powder with yogurt and put on my face for 15 min , and my forhead was all red for a while and my cheeks and chin were fine. I wonder why? In a day how many times can i use??? I have now read your 6 DIY ideas with black pearl powder. It sounds very interesting. Could you determine how much you use the pearl powder for each proposal. I think that is very important. I will be very thankful for the answer. Pearl powder has been used for years. It has excellent properties and really can be used in a variety of ways. Facial mask, clay mask, used as a finishing powder, brightening powder for the face and you can even take it internally. I use this in facial mask and for the brightening effects. I just dust a little on my face and I’m good to go for the day. Thank you so much for the informative post.